Chumbe Island tour starts at a beautiful beach at Mbweni near Mbweni Ruin Hotel, our guide will lead you to the island by using a dhow or other small boats, the trip can take 40 to 45minutes. Chumbe Island is located south west of the island just few kilometers from Zanzibar harbor, if you came to Zanzibar from Tanzania mainland by speed ferry, you must have seen the island with a tower just 30 minutes before you reach to the harbor. 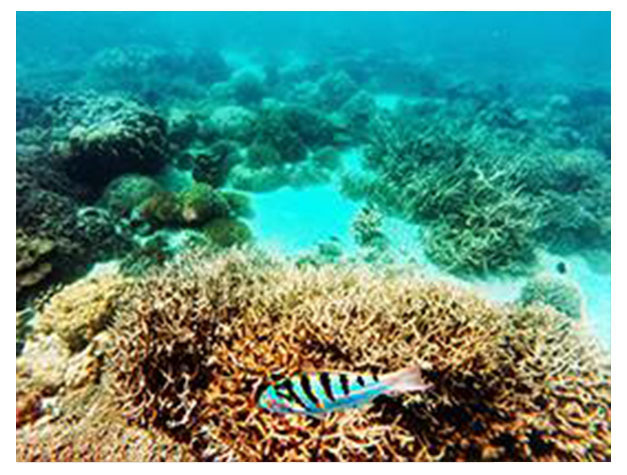 The island is sometimes called Coral Park because of the coral rocks found in it and reef sanctuary. The island by large is covered by coral rag forest and coral reef. 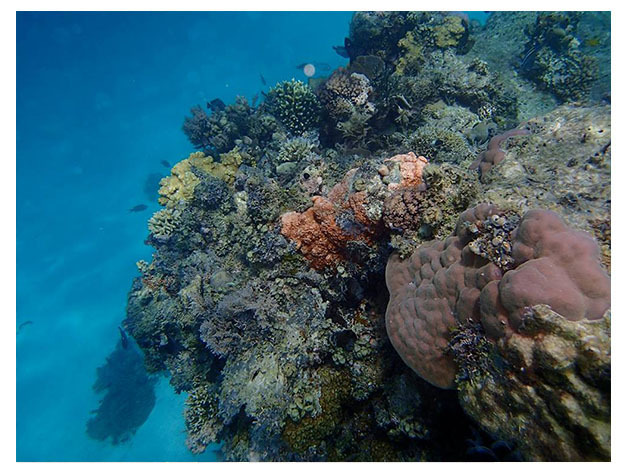 While you are in the island, among other fun activities, you can also do snorkeling with well trained rangers, swimming, walking on the coral rocks, and also we will organize lunch for you. However, we would like to inform our customers that, it’s possible to have a day tour at Chumbe Island, but it is hard to make reservation for a day tour, the administration put priority to those who book for an overnight. If you wish to make reservation for an overnight, we would love to do that for you and we hope you will enjoy sleeping in bungalows surrounded by beautiful ocean and forest.